As a full-service law firm, Offit Kurman is proud to provide our clients with a comprehensive range of legal capabilities. As a result of unique state laws and regional characteristics, however, some of our offices offer additional benefits to clients. This is why we've established a presence in Wilmington, Delaware. Why Wilmington? 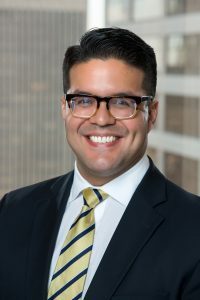 Because it is the city countless U.S. companies choose to incorporate in, due to the state’s exceptionally business-friendly legal environment and Court of Chancery. 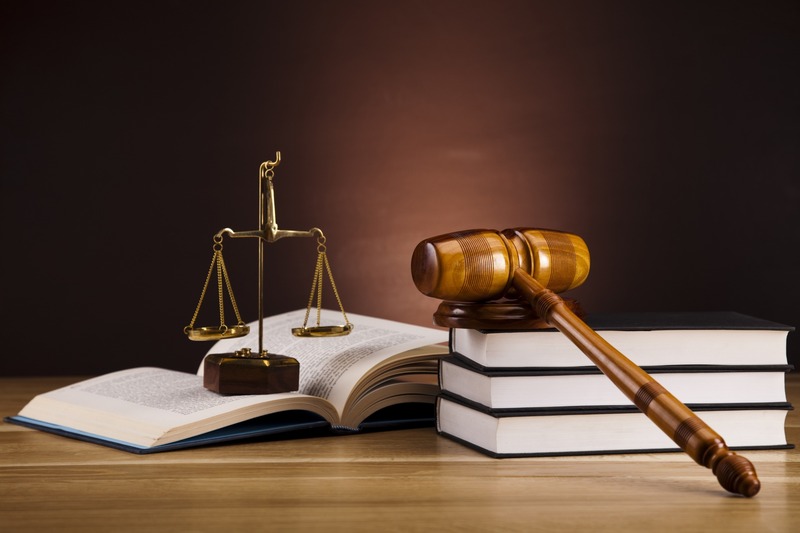 If you face a corporate legal challenge, and your organization is incorporated in Delaware, our attorneys are ready to provide experienced local counsel and representation. Consider Offit Kurman’s team in Wilmington your attorneys on the ground in Delaware. 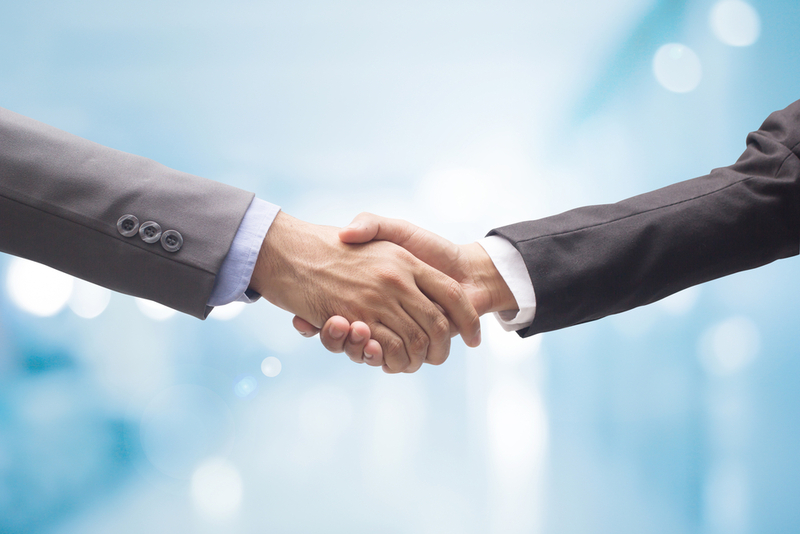 Clients consider Offit Kurman’s attorneys in Delaware their trusted business advisors from initial structuring to eventual exit. 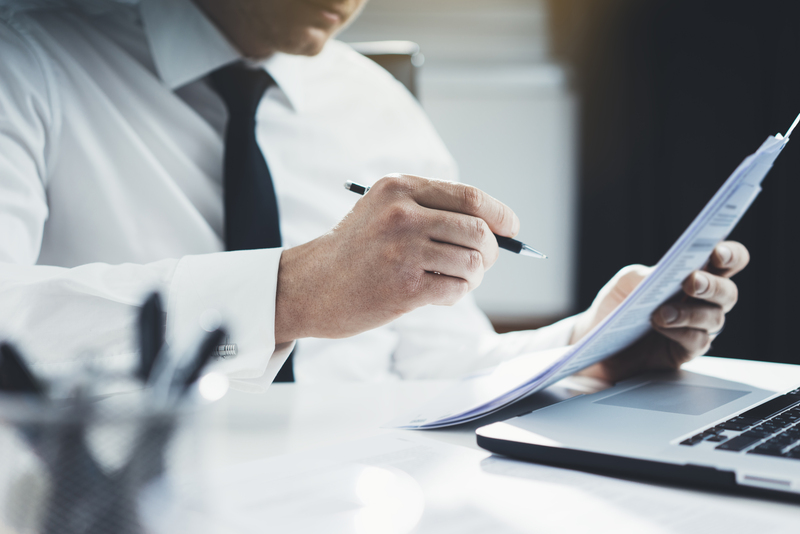 Throughout all stages of the business lifecycle, the firm’s Corporate Governance and Business Transactions teams continually strive to maximize organizational value and minimize legal liability. 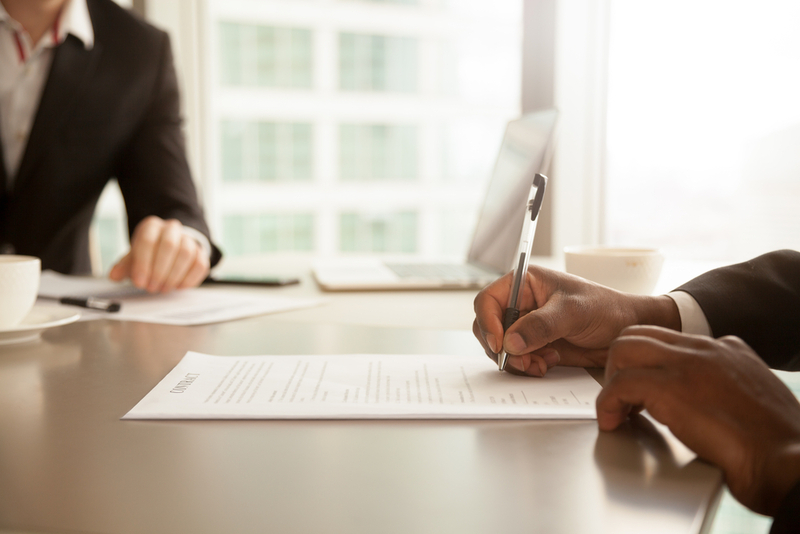 Offit Kurman’s attorneys have experience in every corporate governance matter, including the negotiation of operating agreements, fiduciary disputes, financing, and more. 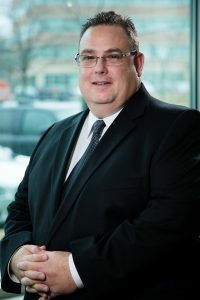 Offit Kurman has earned a reputation as a leading firm for business transactions, having represented numerous sellers and buyers alike in and outside of Delaware. The firm's mergers and acquisitions (M&A) services involve the sale, purchase, restructuring, and consolidation of business entities and divisions; management buy outs; exit and succession planning; and joint venture transactions. To optimize the terms of each transactions and facilitate deal flow, Offit Kurman's Business Transactions attorneys collaborate with the firm's legal practitioners in complementary Practice Groups, including tax law, banking, intellectual property, real estate, employment, health care, estate planning, and asset protection. 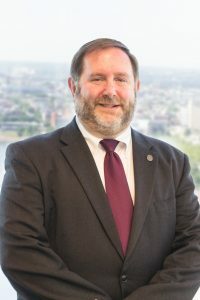 Delaware allows out-of-state attorneys to co-counsel—in other words, to collaborate with local practitioners on a case. Clients filing in Delaware can thereby leverage the experience of the more than 170 attorneys active in Offit Kurman’s numerous practice groups. 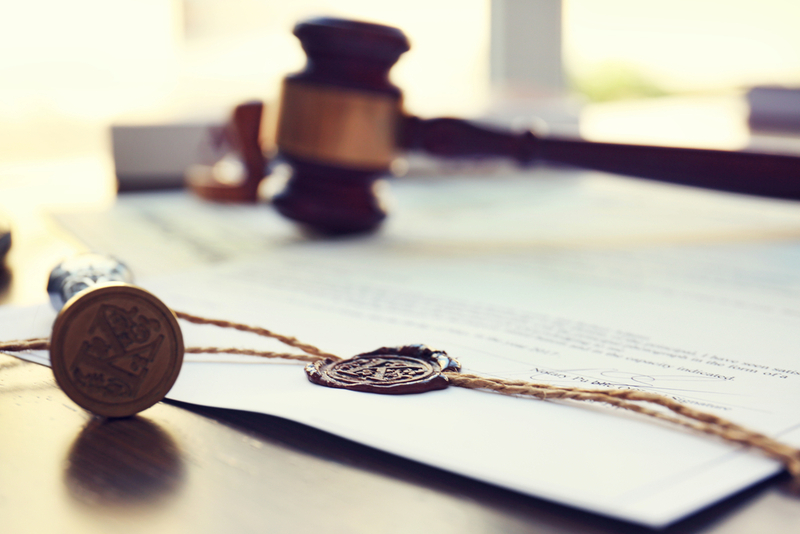 From government contracting to construction law—to mergers and acquisitions, real estate, privacy and data protection, and many more legal service areas—our team can assist with virtually any legal matter. When clients use Offit Kurman for Delaware litigation, there is no reason to need to hire a second law firm. Offit Kurman has developed a strong Bankruptcy Practice capable of handling claims filed anywhere, including Delaware. 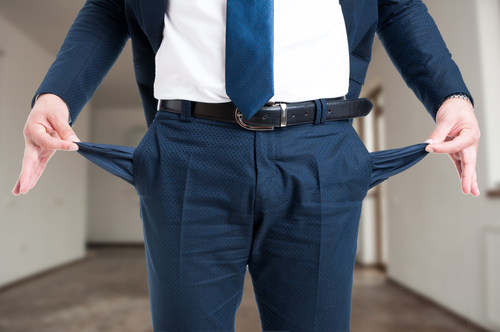 Our team has the experience and capacity to service the corporate needs of both struggling companies in need of financial reorganization and business and individual clients facing the concerns of customers or vendors filing a bankruptcy when money is outstanding. We understand the need to keep professional fee rates at a modest level to better serve our client’s best interests. Delaware’s Chancery Court is the premier venue for business disputes by or against Delaware business entities. 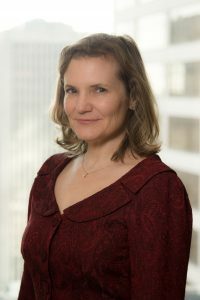 In addition to their substantial institutional expertise, Offit Kurman’s Chancery Court litigators understand the needs and concerns of businesses dealing with disputes, and have the ability to act quickly when needed. 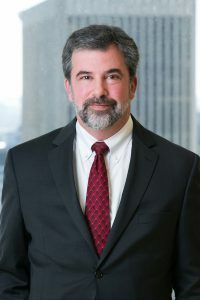 Working in close association with attorneys in all of the firm’s practice areas, the Offit Kurman's commercial litigators have the resources and experience to prepare and try all phases of complex disputes, including discovery and electronic evidence issues, evidentiary hearings, injunctions, arbitrations, trials, and appeals. The team can provide substantive experience in corporate issues and help navigate Chancery Court procedures to expedite and optimize the litigation process. Delaware’s federal district court is one of the leading venues in the U.S. for intellectual property litigation. In light of the outcome of a recent U.S. Supreme Court case, TC Heartland LLC v. Kraft Foods Group Brands LLC, the number of patent infringement cases filed in Delaware—as the state of incorporation of Defendants—stands to only increase. Whether enforcing patents or defending against claims of infringement, our firm's patent litigation group are the ideal team to handle these cases.